A fuel line is a hose placed in the engine of an automobile or other vehicle. It controls and regulate the flow of liquid fuel or fuel vapor. Typically, a fuel line, an integral part of the fuel system, consists of all the tubes that come out of the filter neck. It connects the carbon canister to the fuel tank. All parts of the fuel line are within the motor or engine. The fuel line coordinates with various other parts of the fuel system such as the fuel pump, carburetor, fuel filters and fuel injectors. If the fuel line becomes clogged, your car or vehicle will begin to exhibit certain telltale signs. A clogged fuel line in the car is akin to clogged arteries. The heart pumps blood, but it does not reach the brain and other parts because it has to flow through the arteries. The fuel line is part of the fuel system, so the first sign of a clogged or blocked fuel line is difficulty starting the car. When a clog is present, the fuel leaves the fuel tank but does not make its way to the engine because the path to the engine--the fuel line--is clogged. 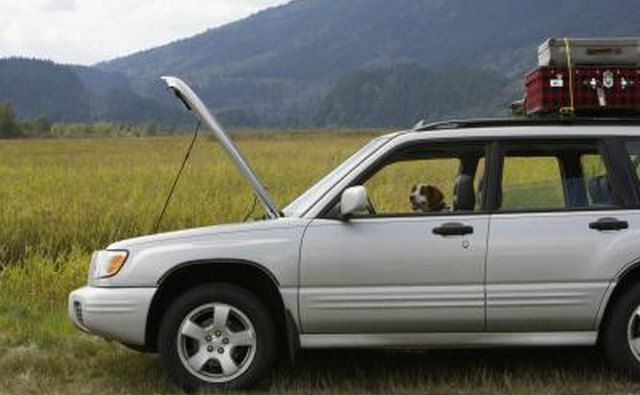 If this happens, the engine usually won't restart until the blockage is cleared. Smoke in the car is a dangerous sign of a clogged fuel line. When a fuel line is blocked, fuel does not flow properly into the engine; as a result, it overflows and goes back into the fuel tank. 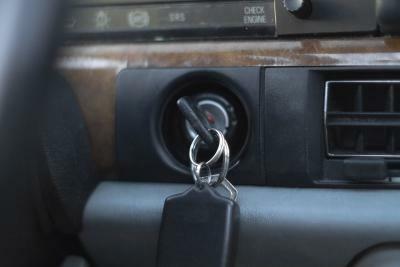 When this happens, it could leak and come into contact with an ignition source, such as the engine, and cause smoke. If this goes unnoticed, this could lead to a fire. 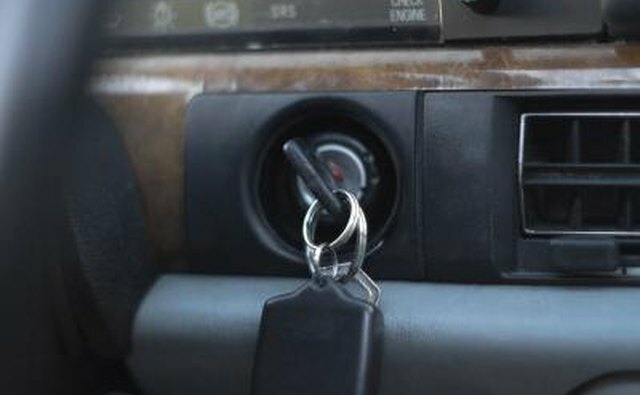 In the late 1980s, a few car models such as a Buick Regal and Pontiac Grand Prix, were recalled because of this problem. Smoke in the vehicle could also be due to some other reasons, such as a worn-out muffler, so it is not only a symptom of a clogged fuel line, but clogged lines are a more urgent and potentially hazardous issue. When a fuel line is partially blocked for some reason, fuel can still seep through to the engine. This allows the engine to start. 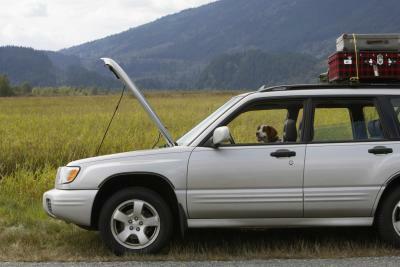 However, if the fuel line only lets small amounts through, the fuel could dry up and the engine switch off. If the car occasionally doesn't start, if it sputters, or if it starts and then shuts off, this is a good sign you have a clog in the fuel line. Sometimes, once the problem is identified, just blowing off the dust will help the fuel flow properly.